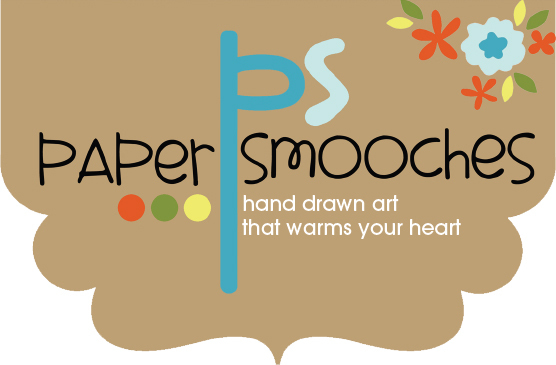 It's time for another challenge over at ABNH and this month we're SUPER lucky to get to play with Paper Smooches! COLOUR IT! Super easy, just ensure you include some colouring in! I decided to make the colouring part, the feature of the card. Here's what I came up with. 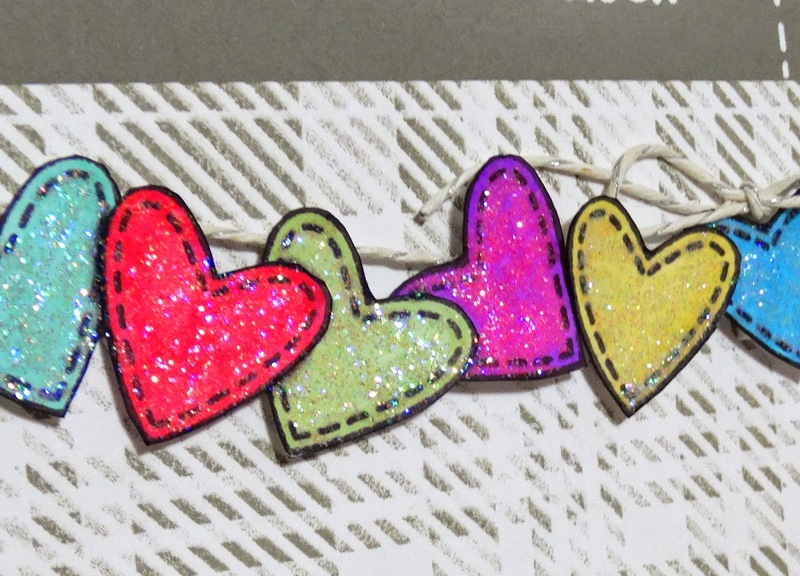 I simply coloured in the hearts with copics, cut them out then mounted them onto the cross-hatched panel I'd stamped. I had some Lawn Fawn twine behind them, and mounted them so they'd look as thought they were hanging off the line. For the finishing touch, I added faux stitching around the outside of the top part of the panel, and some stickles to the hearts. thank you also to the delighftul Paper Smooches, who were so generous as to supply our Design Team with product we could use!